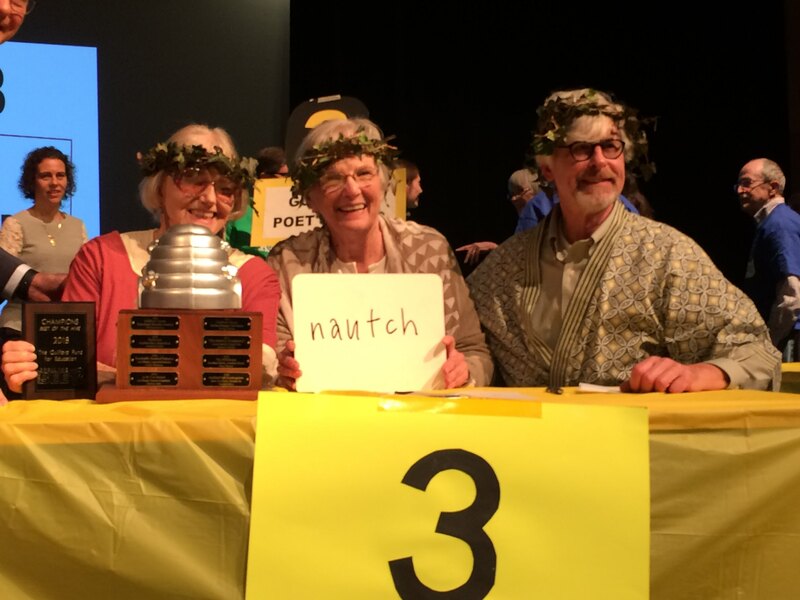 Bee Mused teammates Gwen Gunn, Juliana Harris, and David Cundy, winners of 2018 Annual Adult Spelling Bee. 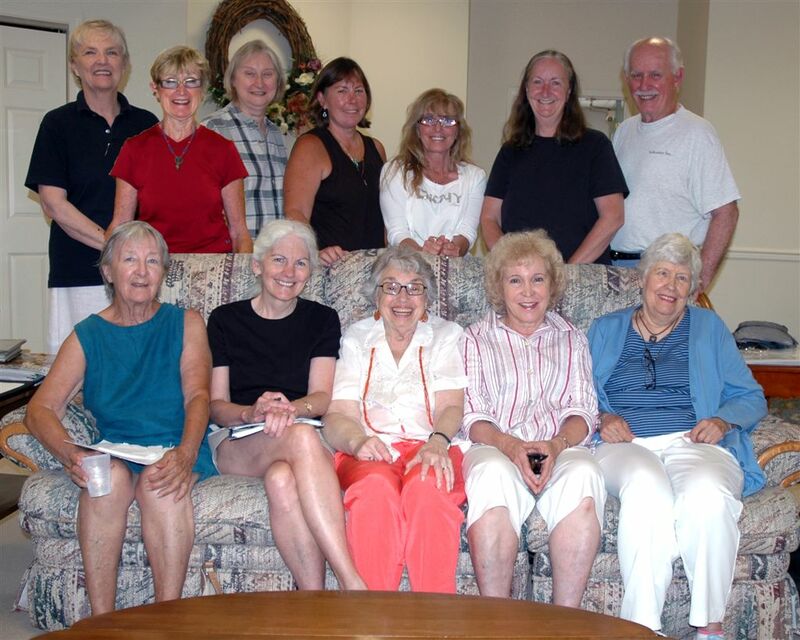 Goodbye party for Karen, back row: Nan, Pat, Carol, Norm, Gwen, Margaret, Jane. Front row: Jen, Karen, Julie, Gordy, Evelyn. GPG 2016: Jen, Evelyn, Pat, Carol, Nan, Margaret, Gwen, Karen. Seated Julie and Gordy. 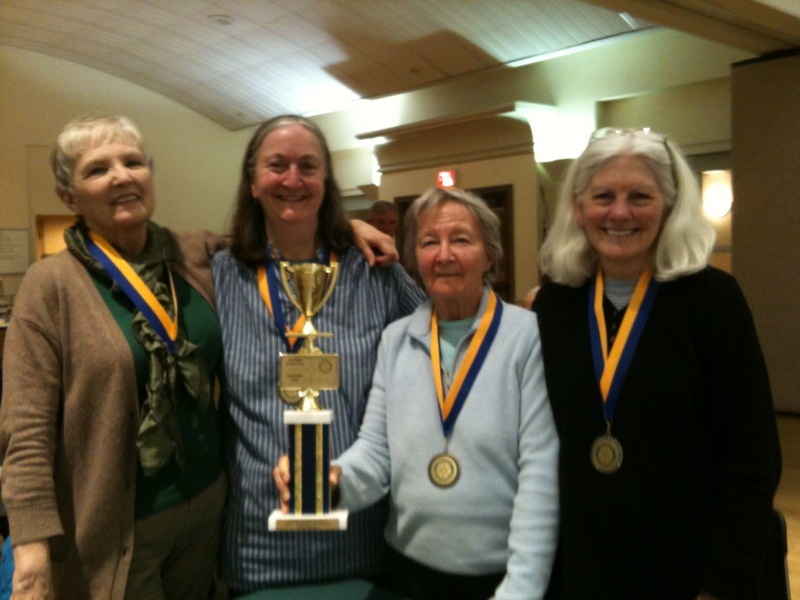 Julie Harris, Sharon Olson, Jane Muir and Nan Meneely capture the title in the 2011 Rotary Scrabble Scramble. 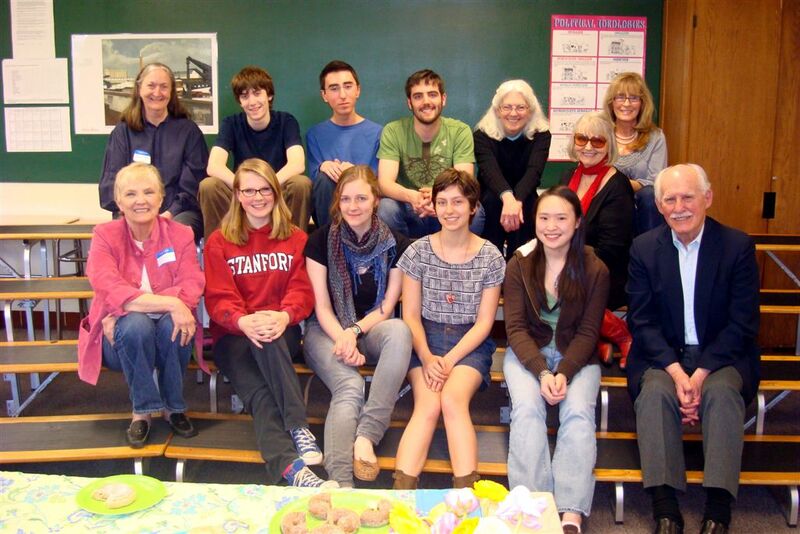 Photo by Audrey Fitting of GPG members with GHS 2010 top prize winners. I think Sharon deserves a high-5 for her endless efforts to keep this wonderful website going. She is clever and talented to do all of this for our pleasure. Again, I want to say, Thanks Sharon. Beautiful job, Sharon, on creating this website and thanks, Audrey, for sharing your photos. I am sorry I don’t live in Guilford; not only is it a beautiful place, but all you gorgeous poets live there. I’m a friend of Sharon Olson’s and am delighted that you have found each other. She was a marvel here in Palo Alto and we miss her, but I know she is in good hands with all of you amazing beings. The photographer also deserves kudos. P.S. I’ll be ordering the Tenth Anniversary Anthology and thank you for all your great work. Thank you for bringing such beauty, rhythm, vividness and original poems into our world. The beauty, variety of subjects, themes, vivid imagery –all stunned me. So very simpatico…. Found this by accident and have loved every minute of reading this and looking at photos. 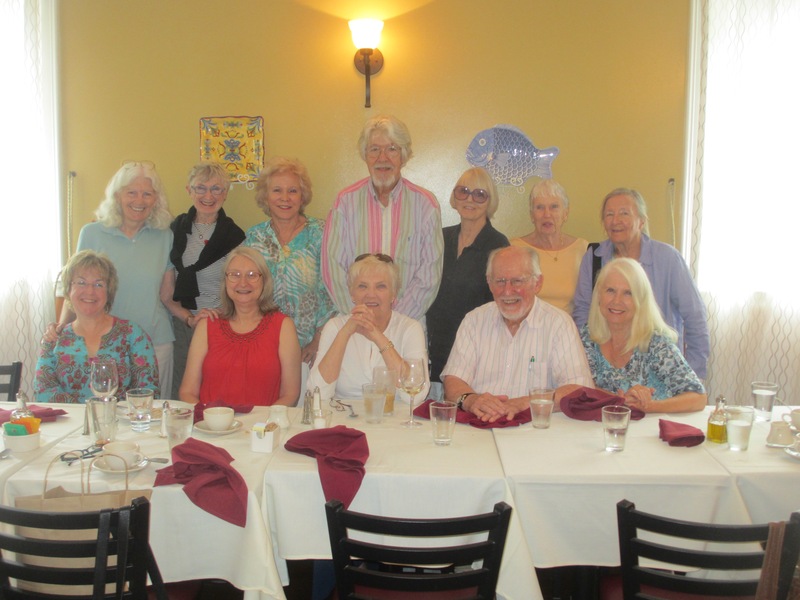 I was a member of the group for years, with Katrina Van Tassel Wuerth, Pat Bullard, Margaret Deal and several others. Gwen Gunn had just joined when I went back to NY. 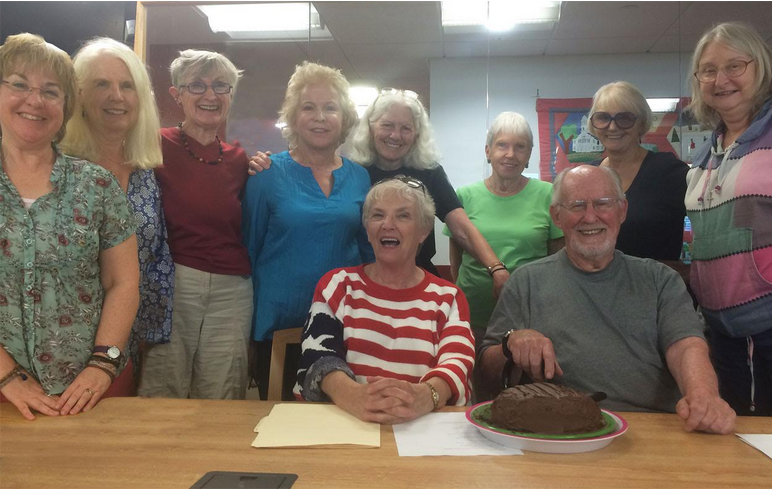 Back in Branford now and thrilled to see the group growing strong. 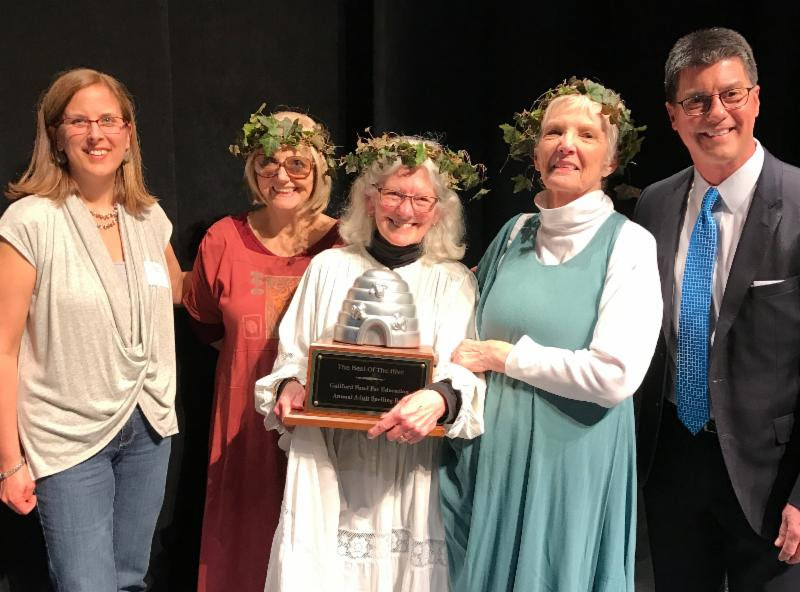 I run a conference called Poetry by the Sea in Madison, May 23-26, 2017. I have been told that you might be a perfect match for it, and I hope that’s true! Our website is here: http://www.poetrybytheseaconference.org. Our keynote this year is Kevin Young, the new poetry editor of The New Yorker. Thank you for taking a look. I see so many wonderful poets featured on this lovely website.